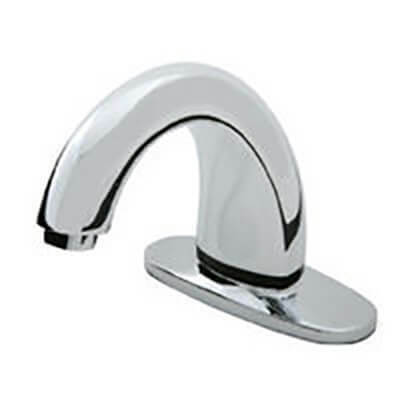 Your Home For Rubbermaid Automatic Bathroom Faucets! 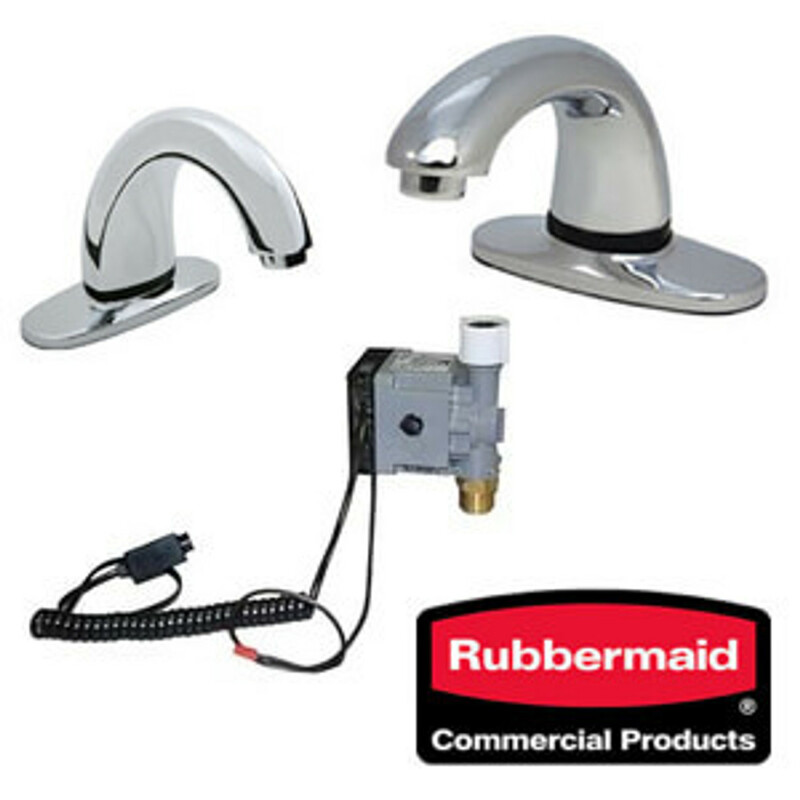 View our selection of commercial sink faucets, valves and valve control modules from Rubbermaid Commercial Products. Our automatic bathroom faucets detect the user's hands by sensor, and automatically dispense water. 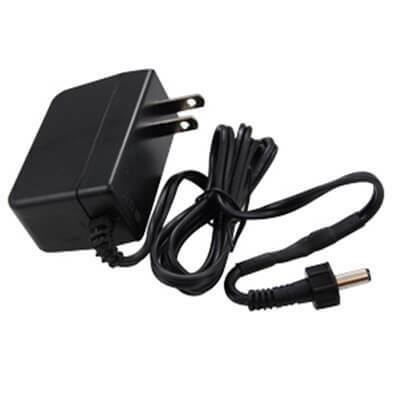 Once the user is done, the auto shut off prevents water waste, while providing a sanitary solution to commercial bathrooms.